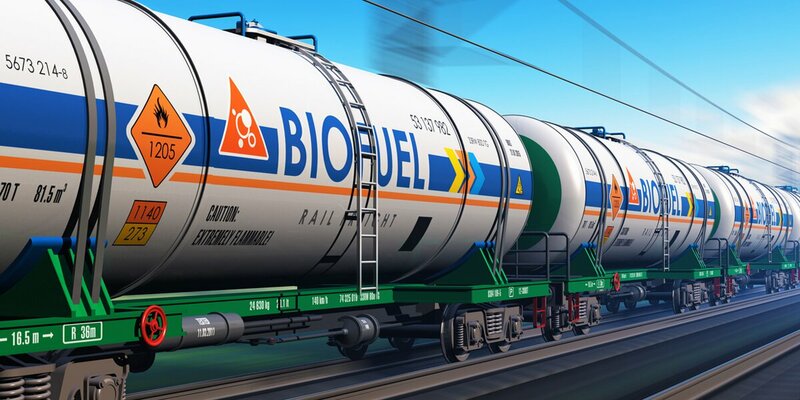 As New England switches to Ultra-Low Sulfur fuel oil for heat, is there still an argument for bio? This summer New Hampshire and Maine are falling into line with the other New England states—Massachusetts, Rhode island, Vermont, and Connecticut—as well as the District of Columbia, by replacing traditional #2 fuel oil with Ultra-Low Sulfur heating oil (ULS oil or ULSHO), a new fuel that has all the features of traditional #2 fuel oil but is better for both the environment and the consumer. According to Clean Oil Heat NH the move will reduce the sulfur content in all home heating oil from 4,000ppm (parts per million) to 15ppm, which in turn will reduce sulfur oxide emissions by 99% and significantly reduce both nitrogen oxide and particulate emissions. For more details see the Lamprey Energy blog, New Hampshire Welcomes ULS Heating Oil for Cleaner Energy. So, given this great news, is there still a place for Bioheat? Most definitely! Yes, ULSHO is better for your heating system and for the environment but it is still a non-sustainable fossil fuel. Undoubtedly it is great news for all of us that ULSHO is becoming mainstream but even better news is that by burning B20 bioheat today, you are not only replacing the traditional #2 fuel oil component with ULSHO but also you are replacing 20% of that fuel with bio, and thus significantly reducing your CO2 emissions. And, if you choose Simply Green for your B20 biofuel, you’re choosing 100% recycled oil. What could be better? Not just a win-win, but a win-win-win!